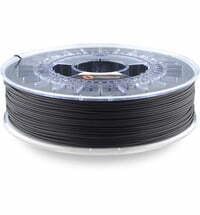 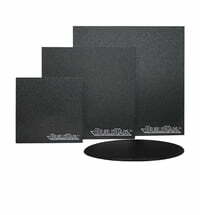 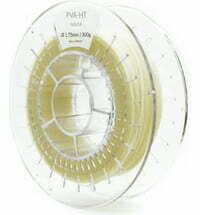 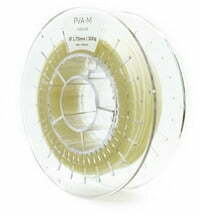 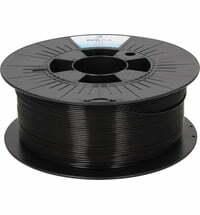 Atlas Support ™ by Formfutura is the next generation of conventional PVA support filaments. 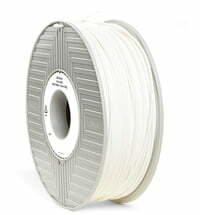 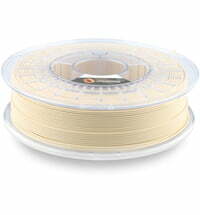 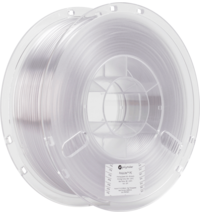 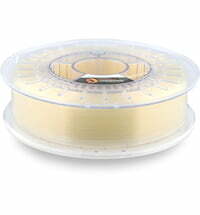 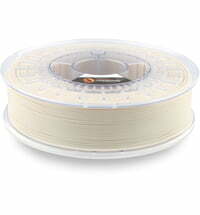 Atlas Support ™ has a much higher thermal stability than the "normal" PVA filament and ensures more robust dual-extruder processing. 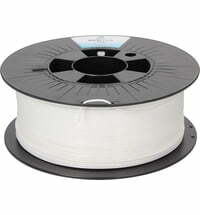 Atlas Support ™ binds with a variety of materials such as PLA, ABS, PETG, ASA, HIPS, Flexifil, etc. 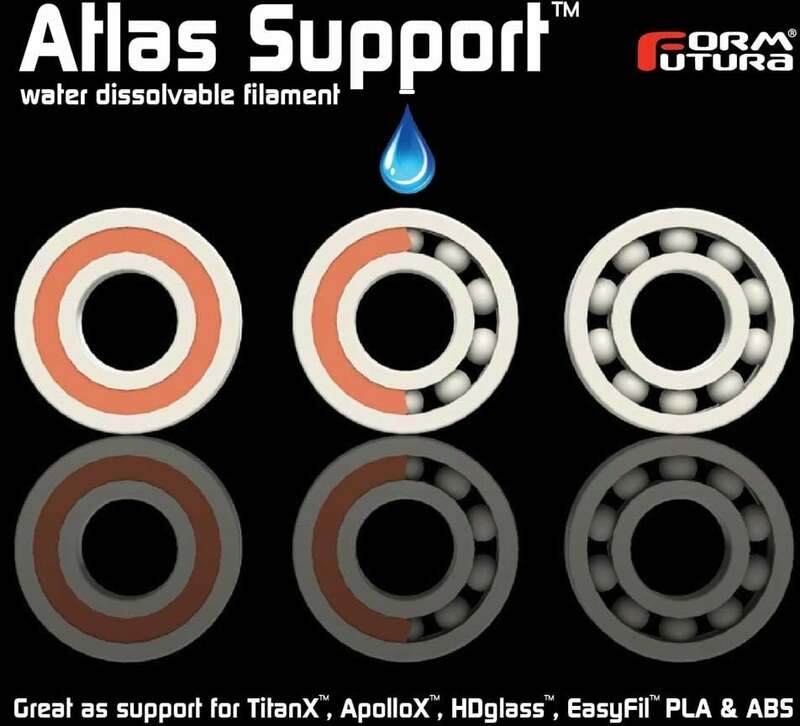 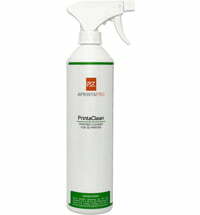 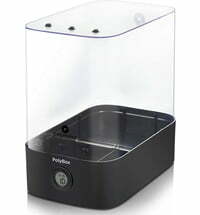 Atlas Support ™ dissolves in cold water and is biodegradable. 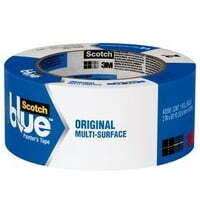 Once dissolved it is up to 100% biodegradable. 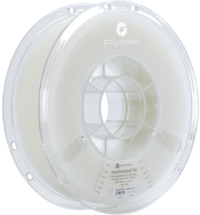 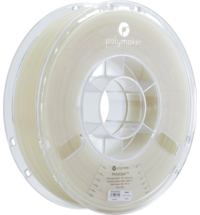 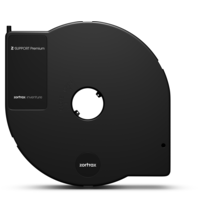 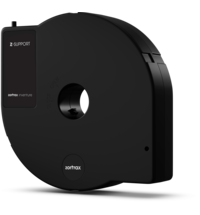 The material is ideal for the dual printing with, for example, the Ultimaker 3 or BCN3D Sigma.